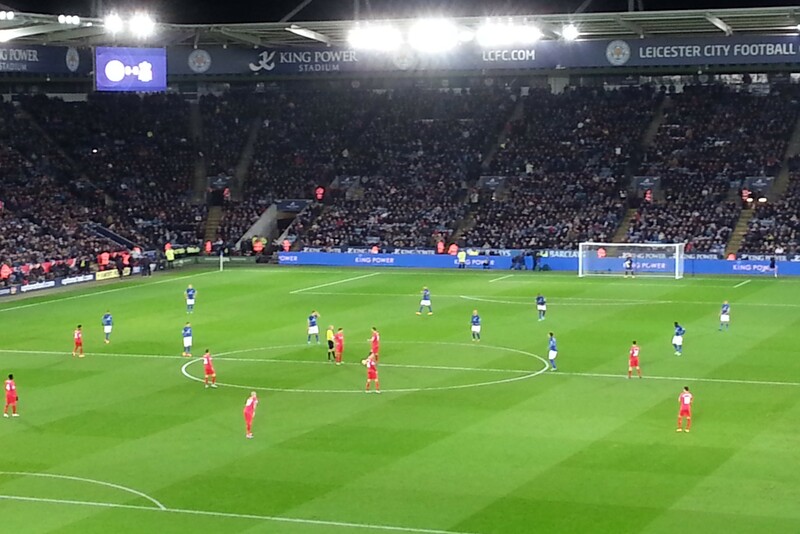 I’m facing a real dilemma tonight as I go to watch Leicester City play Liverpool FC for the first time this season. With the last meeting being back in March 2004, it has been a fixture I’ve been both dreading and looking forward to for the past ten years. As a massive fan of both teams it’s going to feel so strange seeing the two play each other – hopefully it’s an issue that I’ll have to face next season too! Having had such a large gap between the last encounter, it has previously felt perfectly acceptable to support the two teams, even better, very often they’d play on separate days, and it has also meant I’ve had a great bit of knowledge of different leagues they’re in. An amusing thought occurred to me today that it will almost be like watching the game as a neutral, despite my huge support for both clubs. However in the unlikely circumstance that Leicester do score, although Liverpool’s defence is as weak as Leicester’s attacking threat at the moment, I can’t exactly not celebrate, that’s just going against instinct, plus I’ll be sitting in the home end! A repeat of South Africa 2010? This year’s World Cup is almost at an end. Following Germany’s staggering 7-1 win over the host’s Brazil, and Argentina’s less exciting 0-0 penalty win against Holland, we can now look forward to a European v South American final. The World Cup has been surprisingly open, especially in the group stages, and has been very welcome for the neutrals like me who saw England go out after two games… Very few games have followed the script (Spain), with underdogs like Colombia and Costa Rica causing shocks around the world by reaching the Quarter Finals, overpowering heavyweights to achieve this feat. 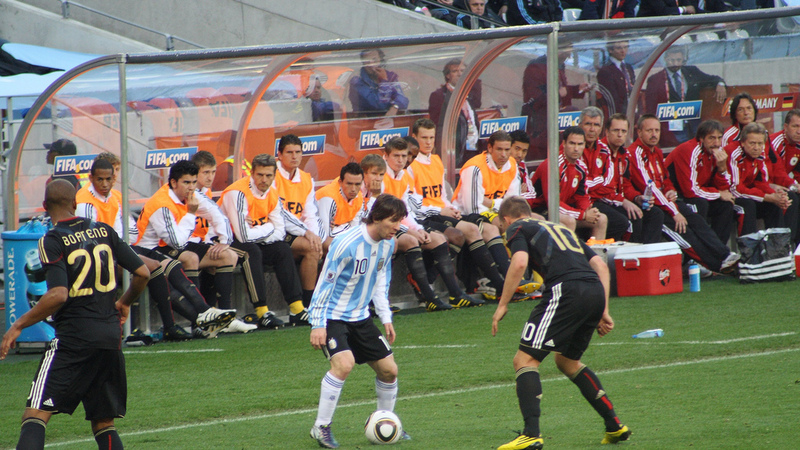 Whether the final will continue this trend is anyone’s guess but Argentina’s attacking style of play, the quality of Germany’s attack, should make the final a spectacle not to be missed.